Fest’Napuan is on again in Port Vila! Vanuatu’s very own music festival that welcomes all music lovers. 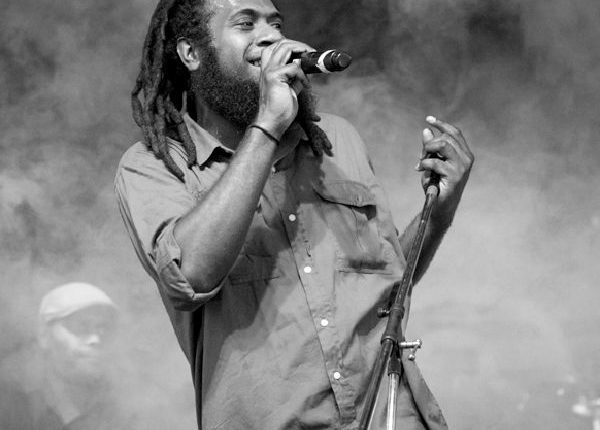 Come and enjoy the wide range of genres which include rock, reggae, hip-hop, reggaeton & R&B, all with the mixed vibe of Vanuatu that adds a special and exciting unique feel to the festival. 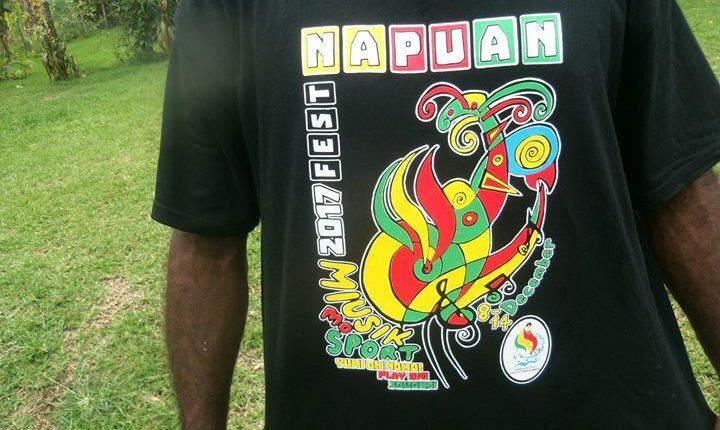 Fest’Napuan features artists from Fiji, New Caledonia, PNG, Solomon Islands, West Papua and of course the homegrown talent of Vanuatu. All of these pacific talents rocking the festival stage for seven whole days! But the fun does not stop there! 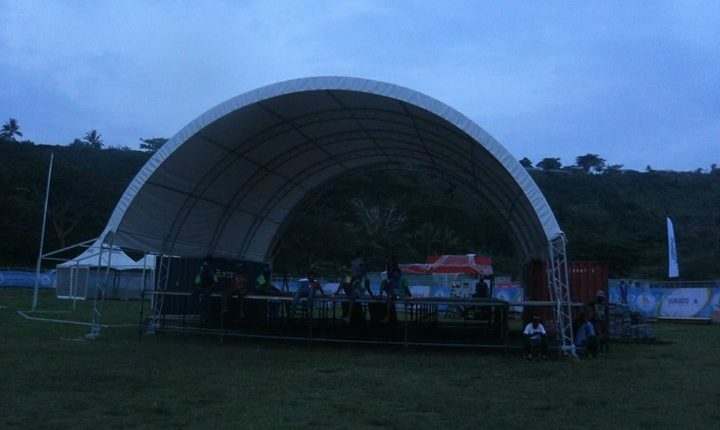 You can experience the local cultural music that is ‘String Band’ on the 12th of December at Fest’Nalenga. 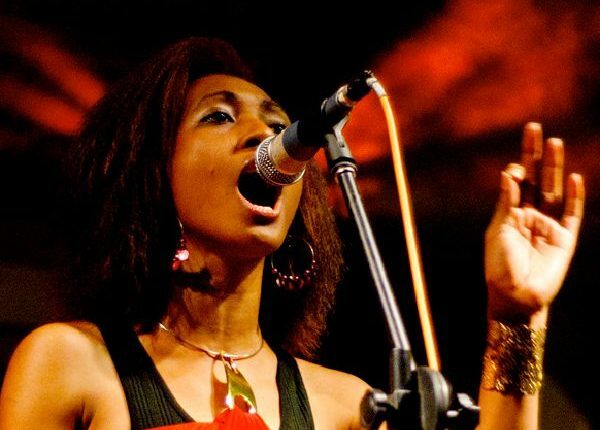 Or checkout the international star Vanessa Quai at Zion Fest on the 10th and 11th of December. And it’s all happening during the 2017 Vanuatu Pacific Mini Games. So you can watch all your favourite sports during the day and then checkout the amazing music talents of Fest’Napuan during the evening. Click here to see the Fest’Napuan 2017 program that are on from December 8-14 2017.